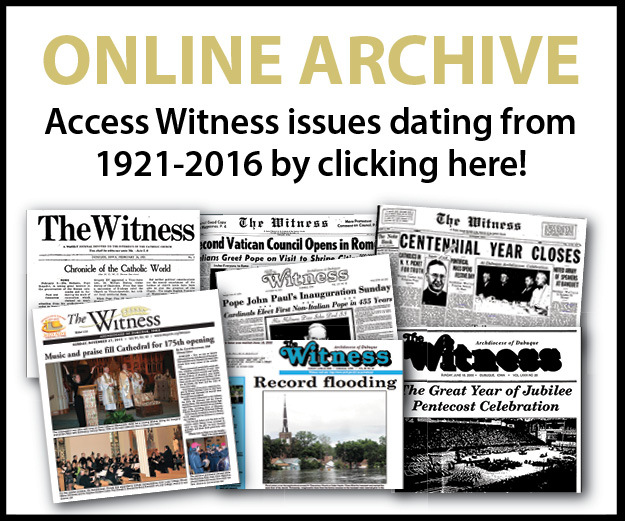 This column is the second in a three-part series by the Archdiocesan Office of Worship. 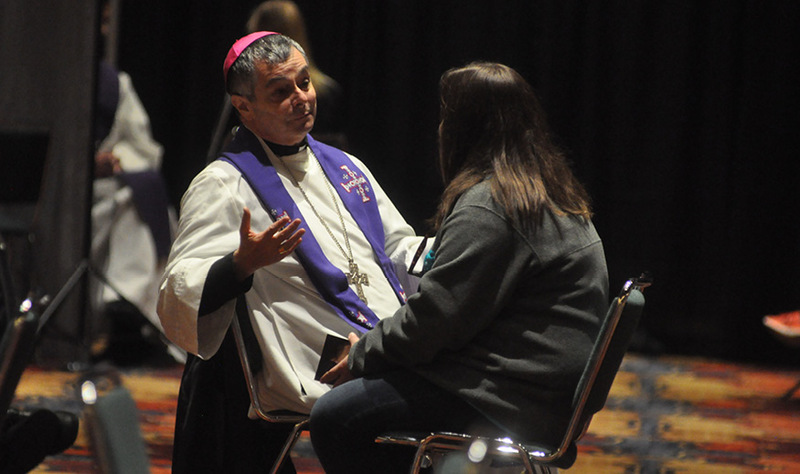 At a recent Archdiocesan Worship Commission meeting, participants shared experiences of what we commonly refer to as communal penance services, officially known as the rite of reconciliation of several penitents with individual confession and absolution. Reviews were mixed about the experience of this form of the rite of penance. What have we done? Our sharing indicated that pastoral leaders have taken liberties with the celebration of this rite. 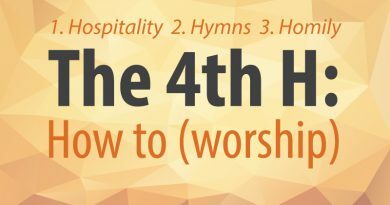 While the ritual calls for a first reading, responsorial psalm, second reading, and Gospel, homily, and examination of conscience, at times this celebration of the word of God becomes abbreviated. Perhaps only one Scripture is proclaimed. An examination of conscience might be distributed for reflection, but is not spoken. These measures might be undertaken to offer more time for individual confessions in a spirit of pastoral sensitivity, but the Constitution on the Sacred Liturgy reminds us that the regulation of the sacred liturgy depends on the authority of the church (SC 22 and 23). That document called for a lavish opening up of the Scriptures in Catholic worship, even in the rite of reconciliation of individual penitents. The third component of the ritual, the rite of reconciliation, includes a general confession of sins, a litany or song, the Lord’s Prayer, individual confession and absolution, a proclamation of praise for God’s mercy, and a concluding prayer of thanksgiving. Yet, pastoral leaders may omit the general confession of sins before individual confessions, and after individual confessions, the assembly may be invited to leave immediately, thus omitting the proclamation of praise for God’s mercy, the concluding prayer of thanksgiving and concluding rites. Pastoral leaders may lament the exodus of assembly members before Mass has concluded, but shine the green light for departure from this liturgy prematurely. In the interest of expediting the experience, a common penance might be assigned. Yet what doctor would prescribe the same medicine to every patient who came to his door in a day? Penitents are told to mention only one sin, or just the “big ones,” or are not even afforded the option of sitting to speak their sins. While confession is not counseling, it is also not akin to a process of vaccinating cattle in a chute and just getting the job done. What have we failed to do? Probably we have failed to solicit sufficient numbers of confessors for these liturgies or explored celebrating them in seasons outside of Advent and Lent. Sadly, some areas of our diocese have a profound shortage of priests. Perhaps, then, this form of the sacrament should not be employed. Several priests have remarked about success with offering more time for individual confessions at creative times such as Saturday mornings or Thursday nights. St. John Paul II wrote about the social nature of sin and how our transgressions impact the entire body of Christ. Just as every soul that rises up, raises the world, so too even the most intimate and secret sin drags down the community. Communal celebrations of the sacrament of penance and reconciliation can help us to be mindful of the social impact of sin, as well as to celebrate God’s love and mercy collectively. Hopefully, through liturgies that are joyful and thoughtfully prepared and celebrated, the faithful will be drawn into God’s divine love more deeply. Father Quint is pastor of the Spires of Faith Cluster, which includes St. Francis Xavier Basilica, Dyersville; St. Joseph, Earlville; St. Boniface, New Vienna; SS. Peter and Paul, Petersburg; and St. Paul, Worthington.